Q: What do Award winners receive? – How can we help? Q: What do Award winners receive? A: Each recipient receives a commemorative Awards plaque bearing the name of the winner and the category they have won. Each winner also receives an electronic version of the Winners badge to be used online and in print for promotional and marketing purposes. 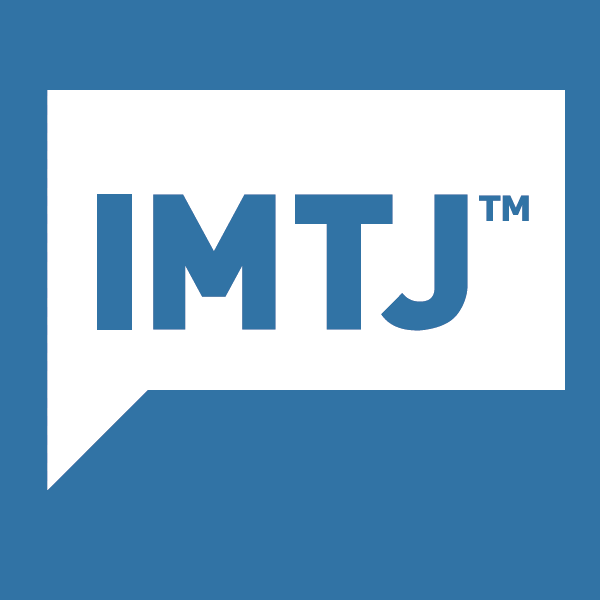 Winners are named in post event press releases and are listed on the IMTJ Awards web site.